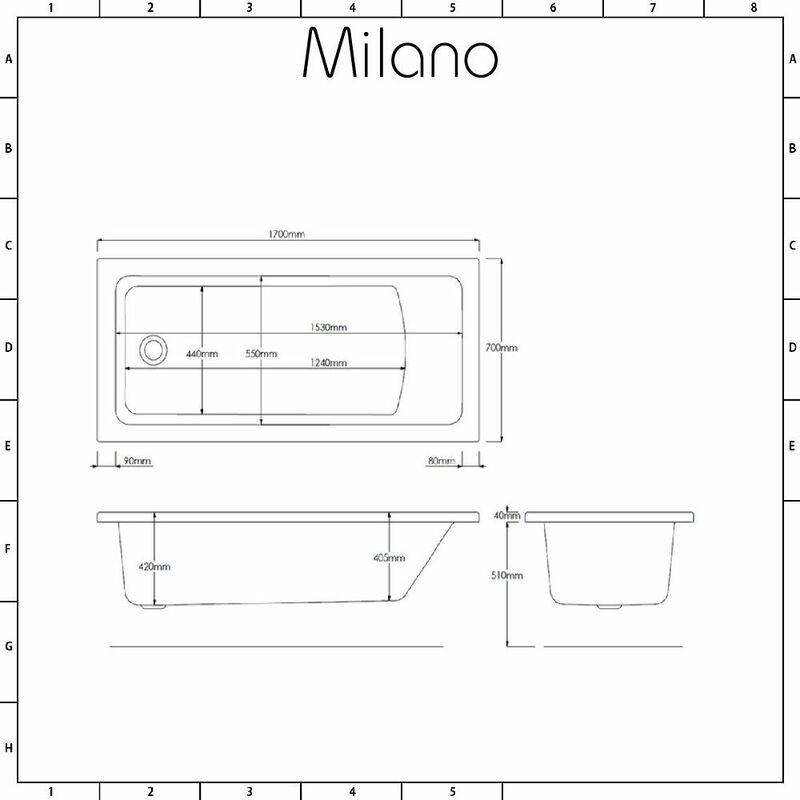 The Milano Ice 1700mm x 700mm single ended bath features a modern, rectangular design that will add smart contemporary style to your bathroom. 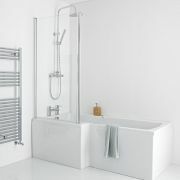 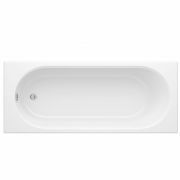 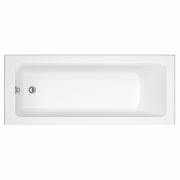 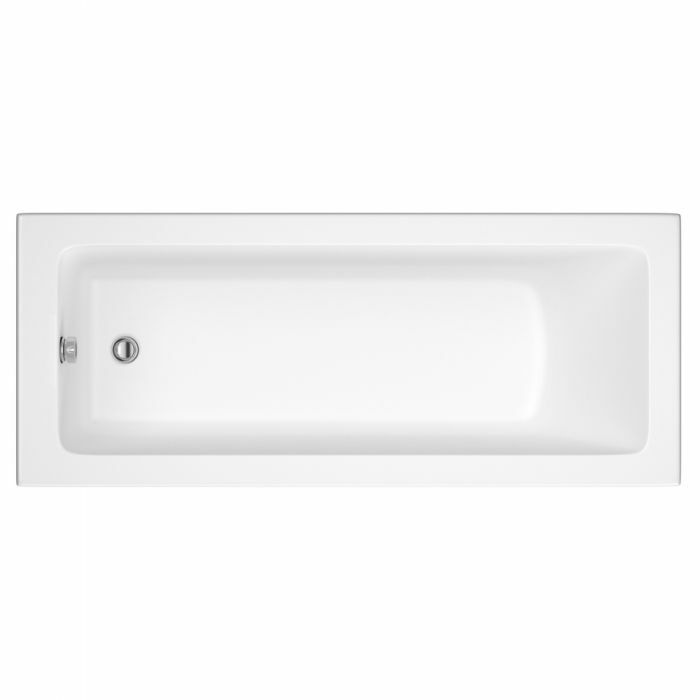 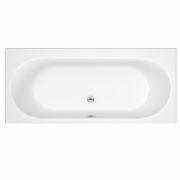 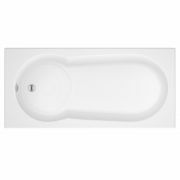 Practical, stylish and great value for money, this bath has a gently sloping end, allowing you to lay back and bathe in comfort. 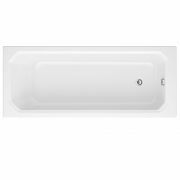 Made in Britain, this bath is crafted from premium quality Lucite, acrylic, which is highly durable and resistant to stains and scratches. 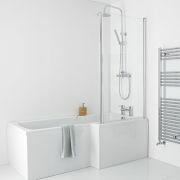 It also features height adjustable feet, which allows for easier levelling on uneven floors.